To claim this profile, please confirm you are Andrew Tan. To follow this profile, please let us know your relationship to Andrew Tan. 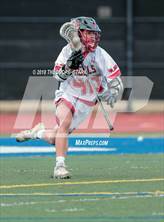 Andrew's lacrosse stats have been updated for the loss @ Colorado Academy. 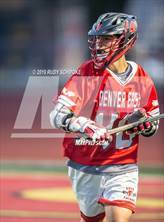 The Denver East varsity lacrosse team lost Saturday's away conference game against Colorado Academy (Denver, CO) by a score of 11-7. Andrew's lacrosse stats have been updated for the loss vs. Kent Denver. 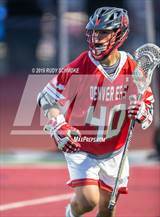 The Denver East varsity lacrosse team lost Friday's home conference game against Kent Denver (Englewood, CO) by a score of 11-4. Andrew's lacrosse stats have been updated for the win @ Wheat Ridge. RESULTWin Boys varsity lacrosse @ Wheat Ridge. 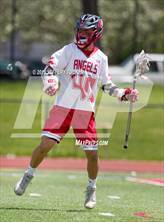 The Denver East varsity lacrosse team won Wednesday's away non-conference game against Wheat Ridge (CO) by a score of 9-6. 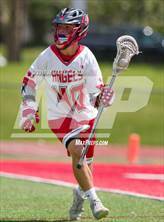 Andrew had 4 photos tagged from the game against Cathedral Catholic. 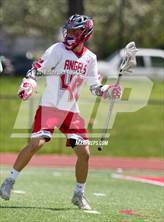 Andrew's lacrosse stats have been updated for the loss @ Cathedral Catholic. RESULTLoss Boys varsity lacrosse @ Cathedral Catholic. 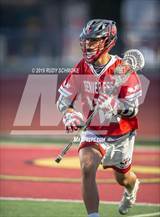 The Denver East varsity lacrosse team lost Monday's away non-conference game against Cathedral Catholic (San Diego, CA) in overtime by a score of 8-7. Andrew's lacrosse stats have been updated for the win @ Francis Parker. RESULTWin Boys varsity lacrosse @ Francis Parker. The Denver East varsity lacrosse team won Saturday's away non-conference game against Francis Parker (San Diego, CA) by a score of 16-4. Andrew's lacrosse stats have been updated for the win vs. Palmer. The Denver East varsity lacrosse team won Wednesday's home conference game against Palmer (Colorado Springs, CO) by a score of 12-3. The Denver East varsity lacrosse team lost Tuesday's home non-conference game against Cherry Creek (Greenwood Village, CO) by a score of 13-2. Andrew had 2 photos tagged from the game against Rock Canyon. Andrew's lacrosse stats have been updated for the loss vs. Rock Canyon. 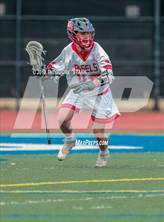 The Denver East varsity lacrosse team lost Saturday's neutral non-conference game against Rock Canyon (Highlands Ranch, CO) by a score of 9-2. Andrew's lacrosse stats have been updated for the win vs. Boulder. 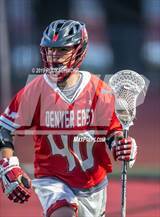 The Denver East varsity lacrosse team won Friday's home non-conference game against Boulder (CO) by a score of 10-3.